Are you celebrating a birthday or anniversary? Or do you just wish to send someone a special flower gift at short notice? Here at Flowersmiths we can help you. 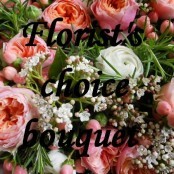 We can arrange same day flower delivery and next day flower delivery to Bolton. 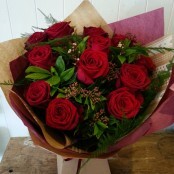 For birthday flowers, anniversary flowers or flowers for any occasion - Flowersmiths deliver promptly and efficiently!